Pretty much everything I know about photography I stole from Cate. Over the past decade that I've known her, she has from time to time stole from me as well. But what's a bit of thievery among from friends? Cate was trained as an archaeologist, and still spends her days drawing pottery sherds, bones and relics from days long gone. Her eye for the historic is only surpassed by her eye for the mystic. For those of a dark nature, we can be excused for wanting to wanting to walk into her landscapes and live there. 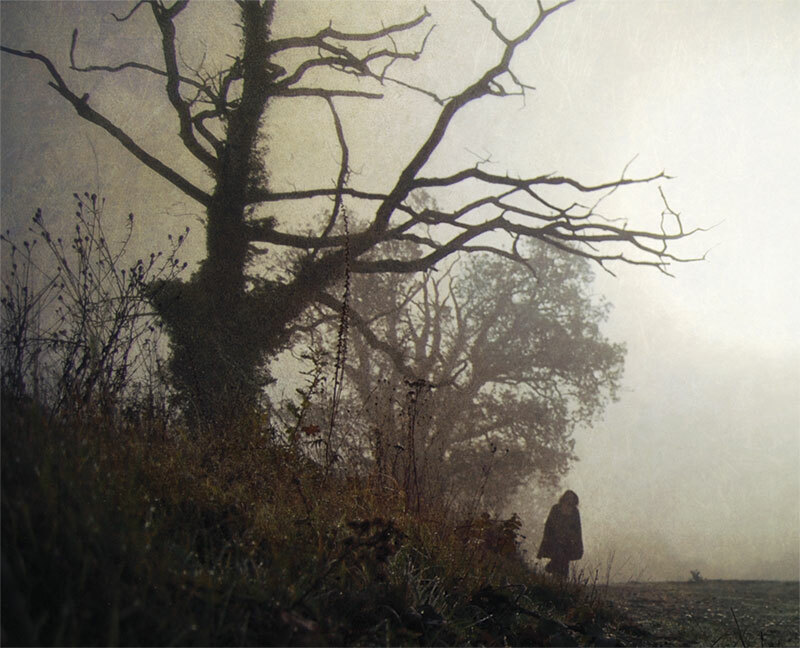 She captures the archetype of the gothic landscape, she sees what others walk past and miss. To view more of Cate's images, or to purchase prints visit Wytchery Art.